I have some exciting news to share with you. 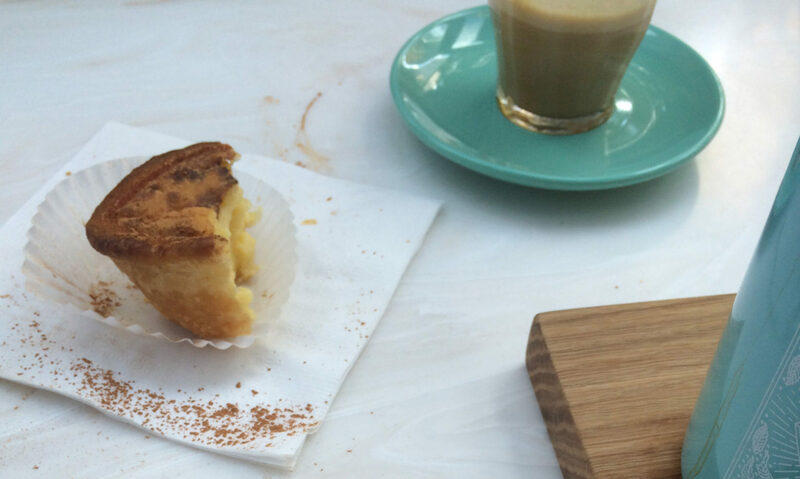 The Portuguese Cultural Centre is now offering SCHOLARSHIPS! 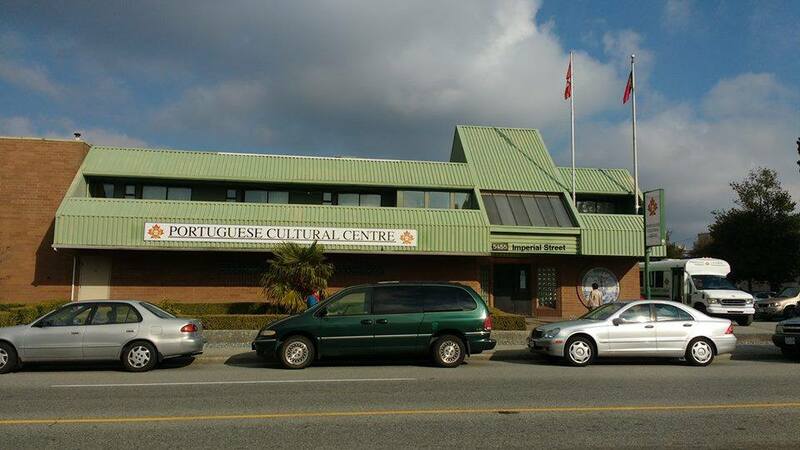 The Portuguese Cultural Centre will award three scholarships of $2,000 to students of Portuguese heritage who are graduating from a British Columbia high school and plan to attend public or private colleges and universities. To learn more, click here: PCC of BC Scholarships. Deadline to apply is February 1, 2019. This is exciting news and I hope you share it with all of your friends and family members who may be eligible, so please spread the word. Hello. My son Matthew was born in Canada but has dual citizenship (Portugese/Canadian)… he will be starting BCIT in June…. does he qualify for the scholarship? Hi Cidalia. Please contact the Portuguese Cultural Centre of BC with your questions.